The Oppo Ulike 2 is a phone released in China geared more toward the female crowd. Equipped with a front-facing 5-megapixel camera, the device is designed to allow for the clearest possible self-portraits (with face-slimming and skin whitening software in tow). 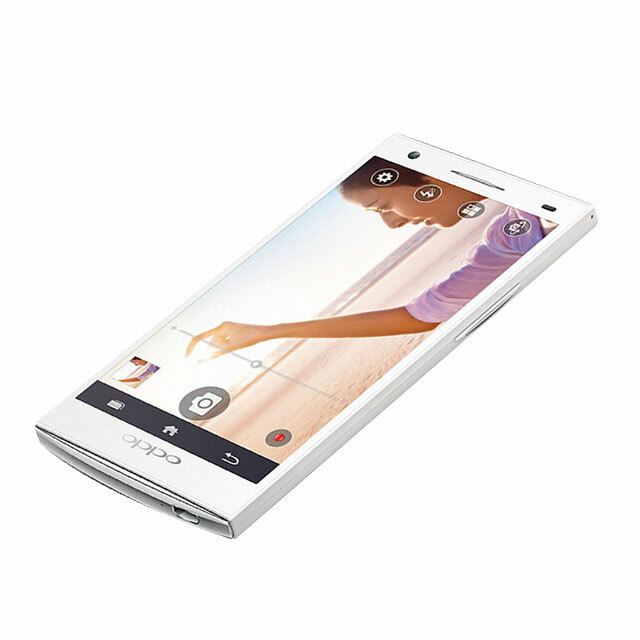 Additional specs include Ice Cream Sandwich, 4.5-inch display, and 16GB of internal storage.